This is for the Spindle part of The Wool Jeanie. 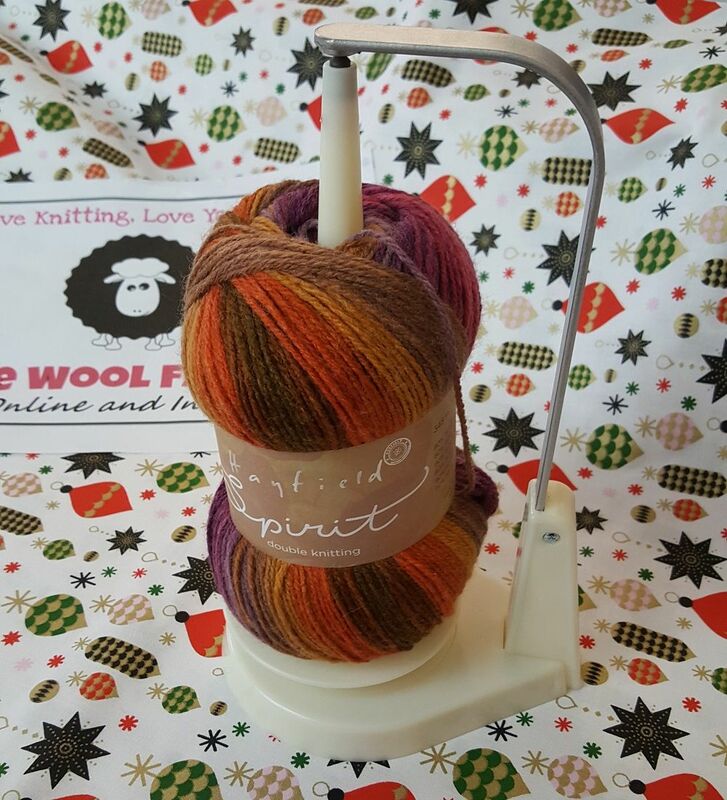 Having spare spindles are fantastic if you wish to have multiple colours on the go, so you can just change the spindle when required or if you are doing multiple ball projects. 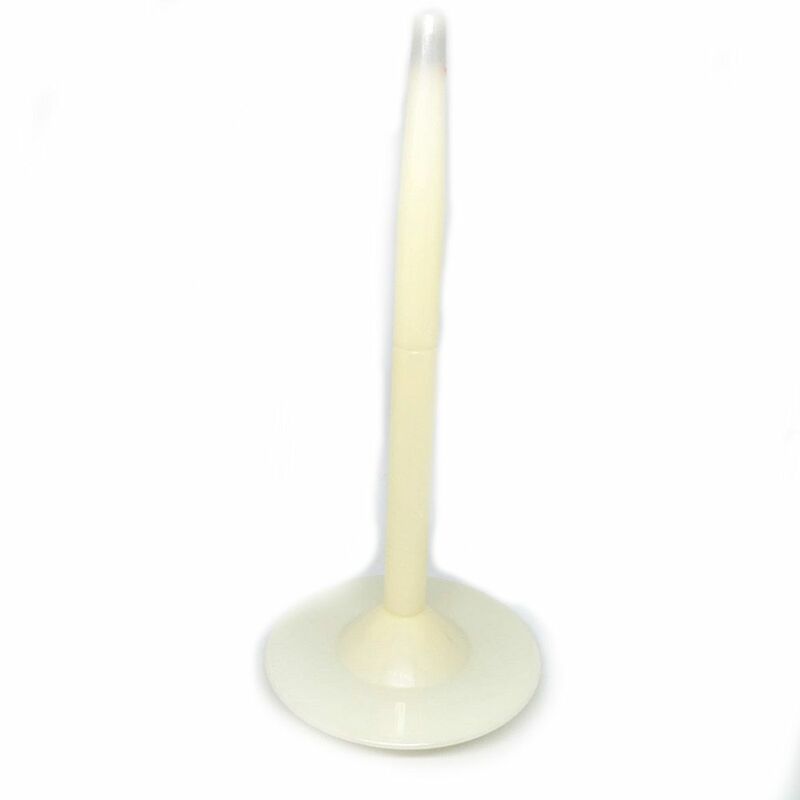 The Spindle is the part that holds the ball of yarn and hangs by the Magnet allowing you to knit or crochet easily. *Please note* This is for the Spindle of The Wool Jeanie only. Not The Wool Jeanie itself. The Wool Jeanie is an amazing new must have knitting accessory. No more tangled yarn, no mess and a smooth knitting or crochet experience guaranteed. 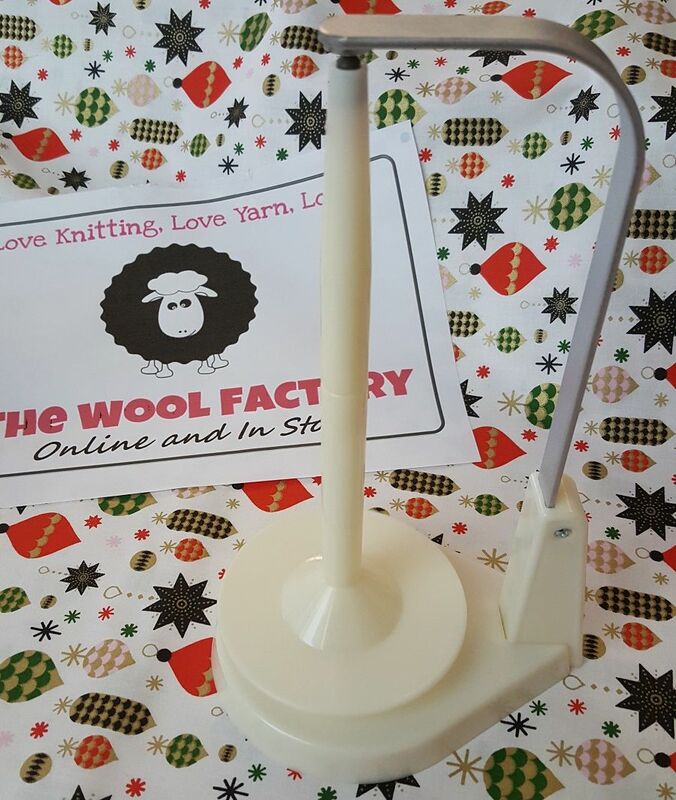 Just place your ball of yarn on to the yarn holder and with a magnetic strip it will dangle freely allowing you to knit or crochet easily as The Wool Jeanie gently spins. The Wool Jeanie is also easily flat packed, all the parts easily dismantle so you can pack it up and take it with you. The Wool Jeanie will hold up to a 200g ball of yarn. FREE standard UK postage included with this item.